What are the visa requirements to study English in Canada? Whether you want to live in Montreal, Vancouver or Toronto, Canada is a fantastic place to call home as an international student. To study here though, you will need the correct visa. What type of student visa do I need in Canada? If you are studying a course which lasts less than six months, you can apply for a visitor visa. 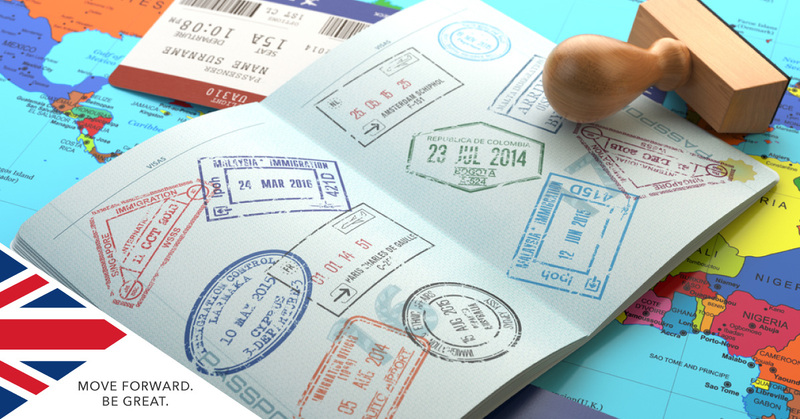 What are the requirements to successfully apply for a visitor visa? If you wish to study longer than six months, you must apply for a Study Permit (Student Visa) from the Canadian embassy in your home country. What are the requirements to successfully apply for a student visa? When you apply for your Study Permit, there is no guarantee of acceptance. You should not take any final steps until you have final confirmation it has been approved. If you are interested in studying English in Canada, apply with SI-English today. We can help you apply and guarantee you an offer letter from a school within 24 hours. You can also view a list of all English language schools in the Canada.